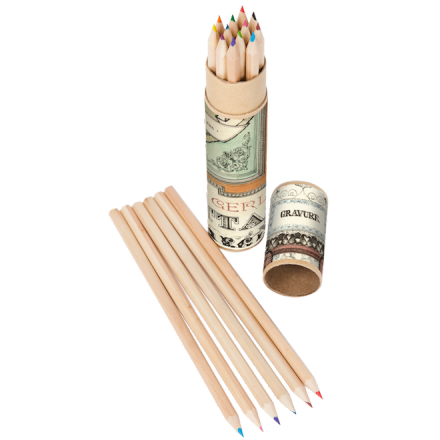 Children and adults must equally own a set of rainbow coloured Bomo Pencil Set. 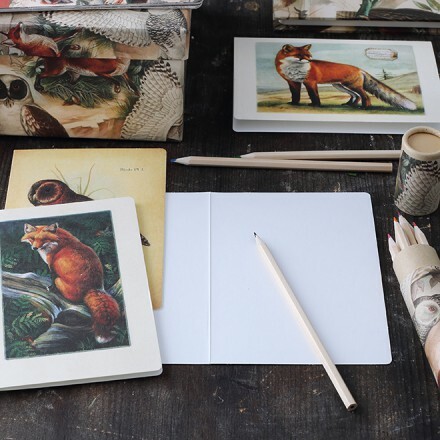 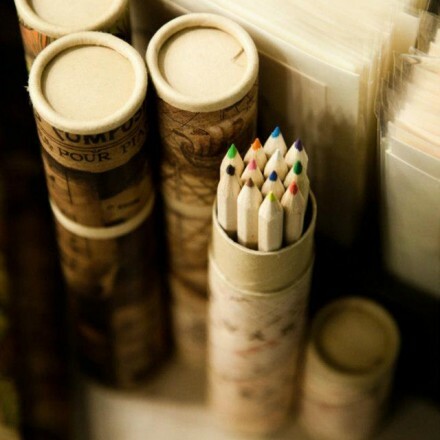 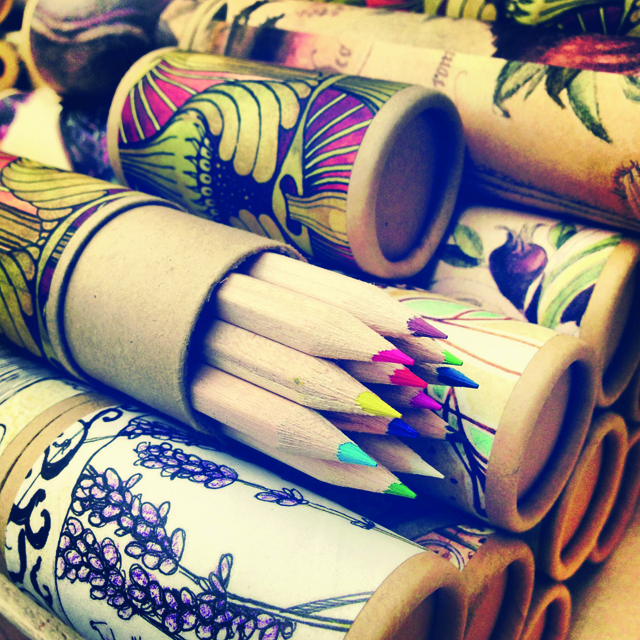 It is much more cheerful to write your shopping list or mark some lines in a book with colour pencils. 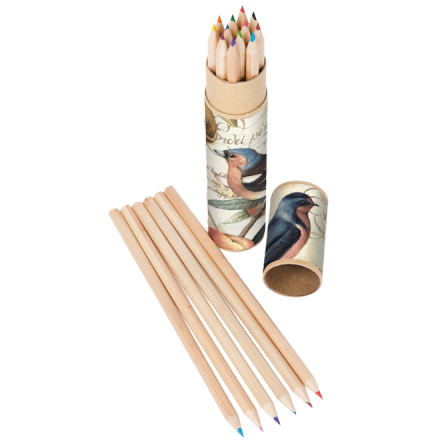 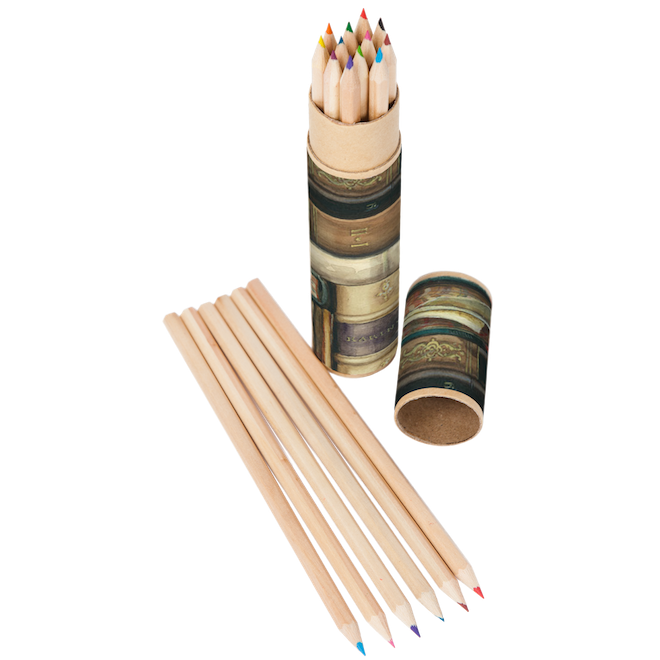 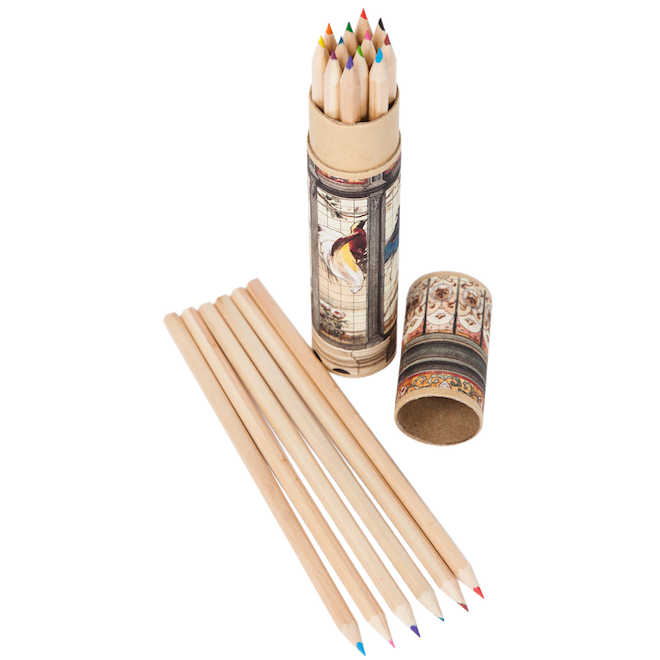 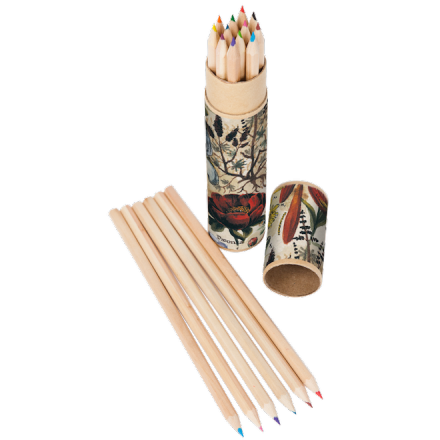 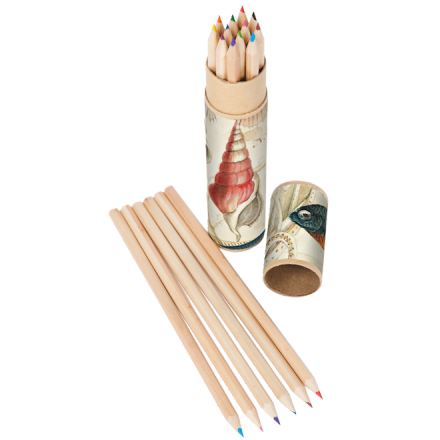 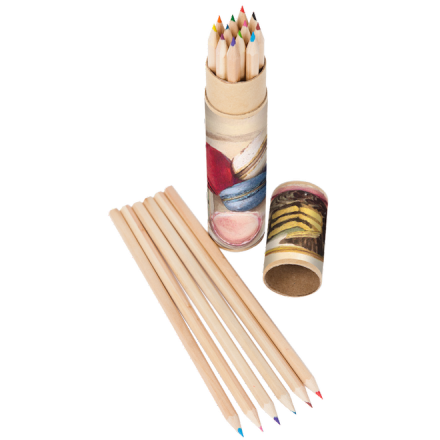 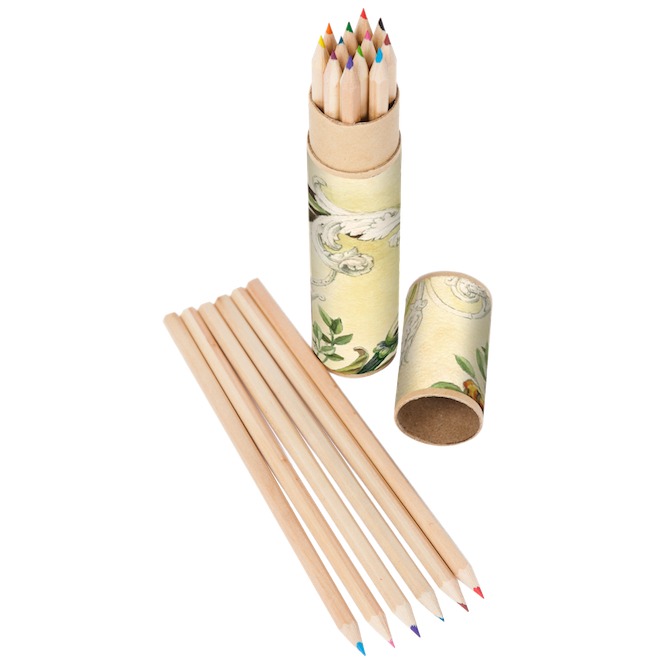 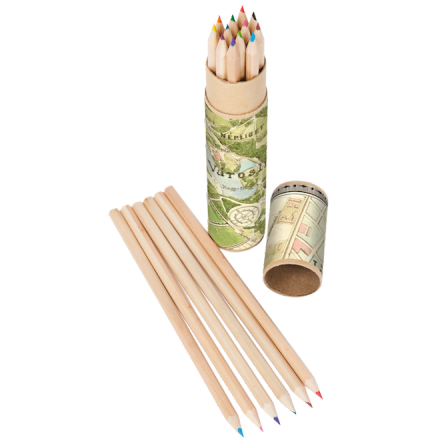 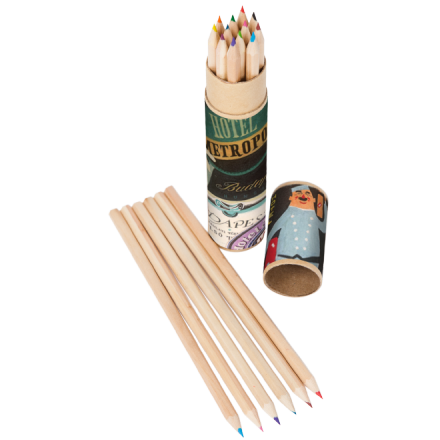 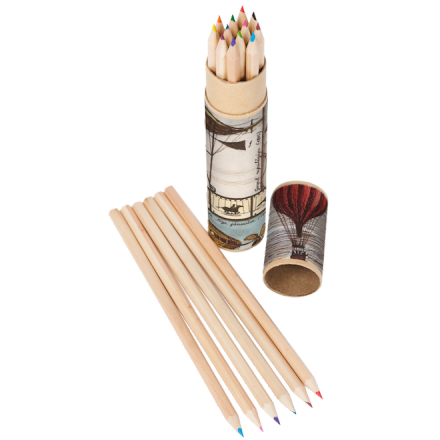 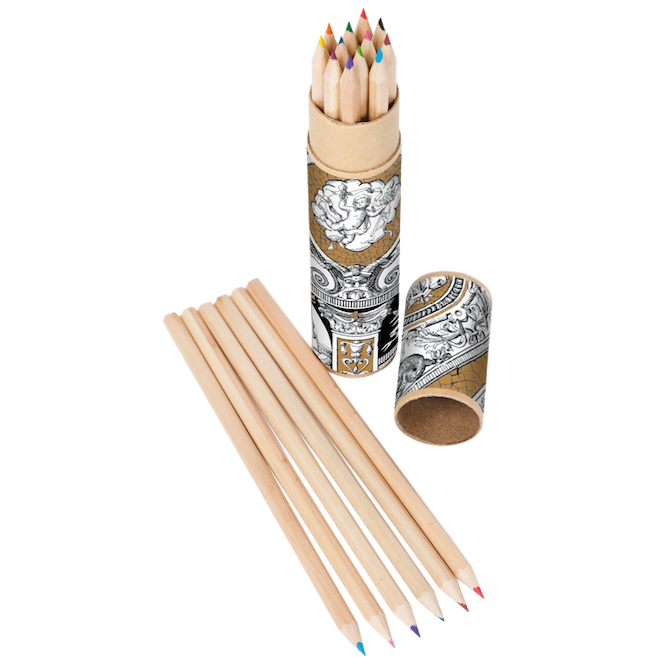 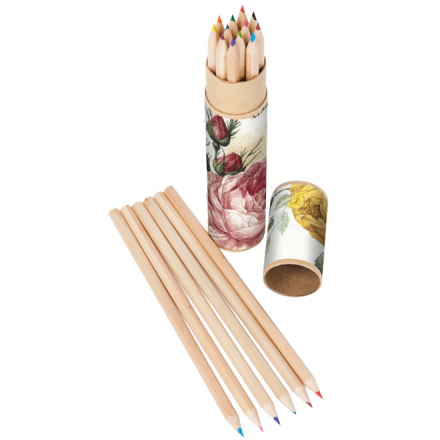 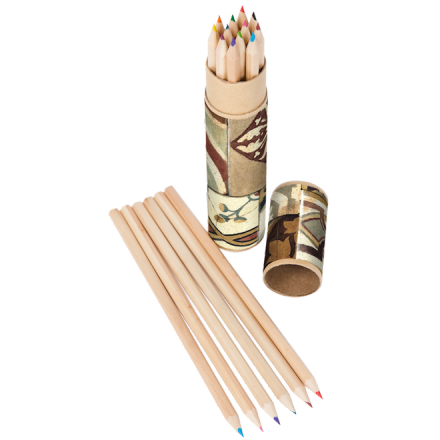 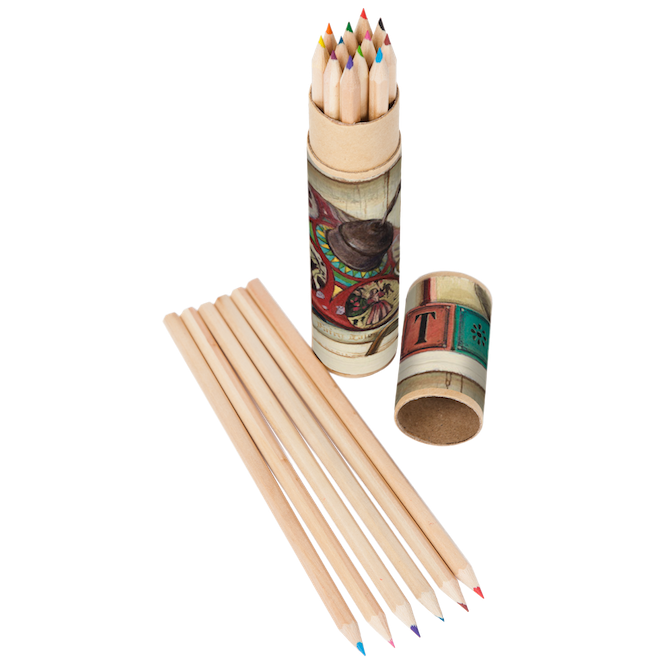 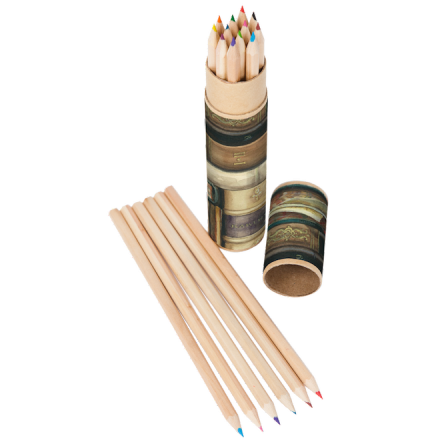 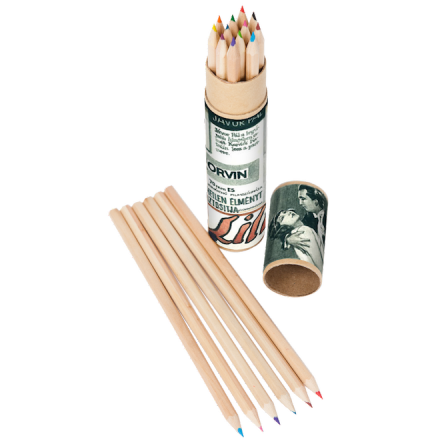 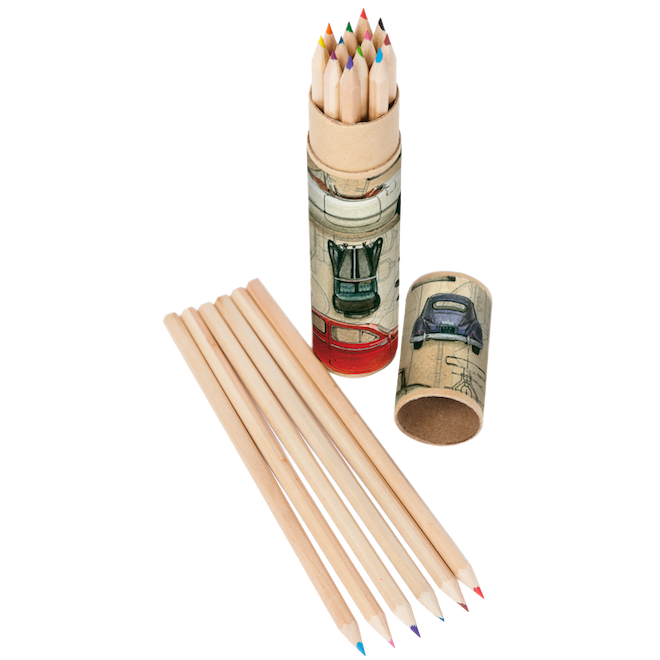 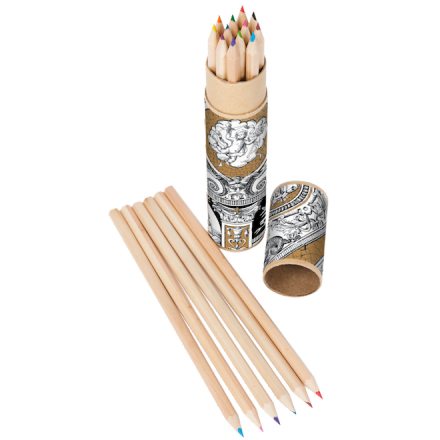 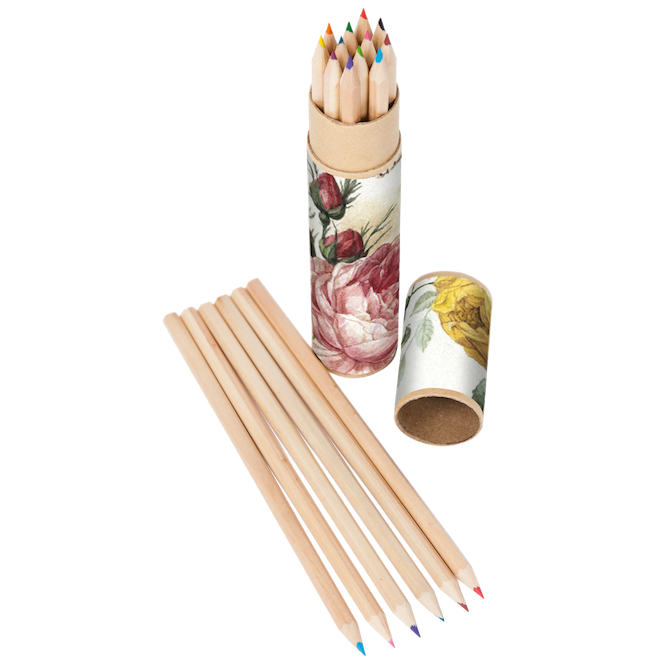 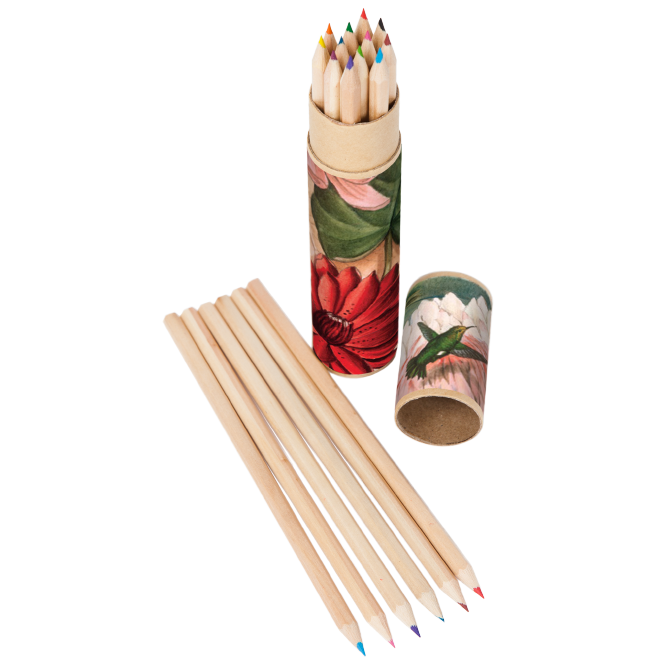 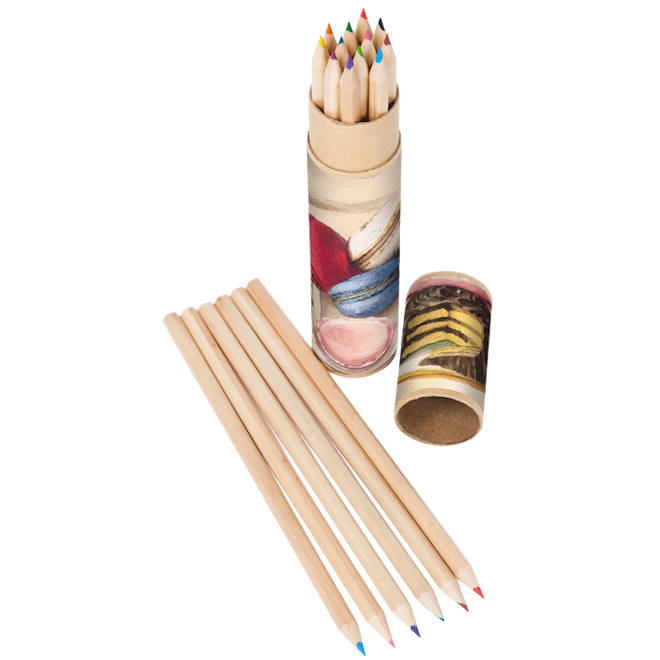 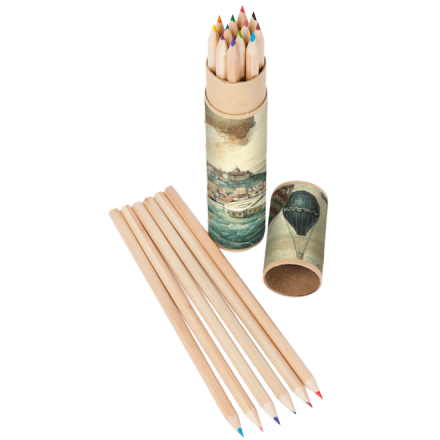 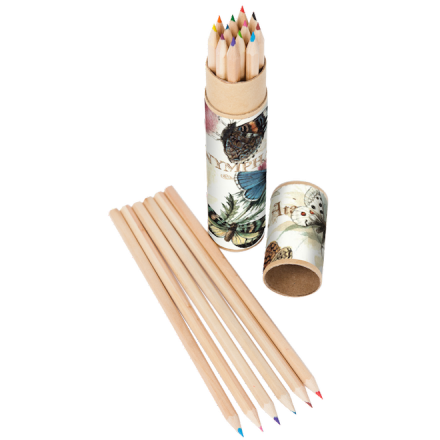 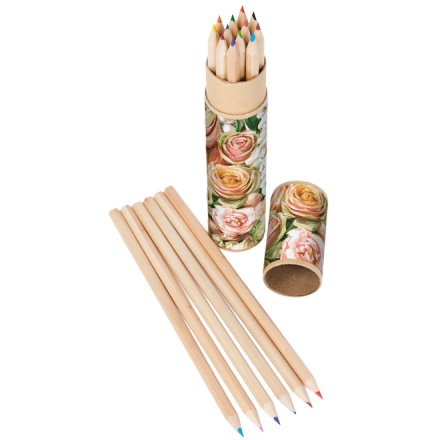 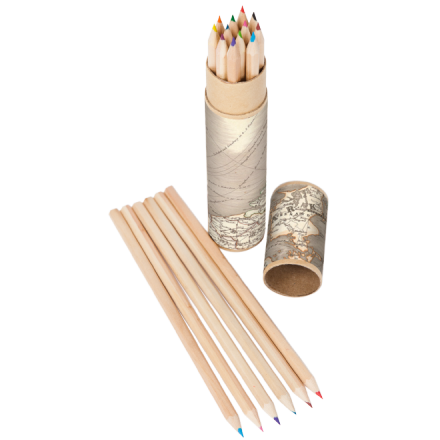 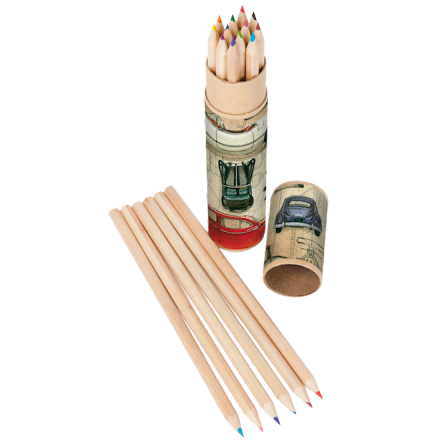 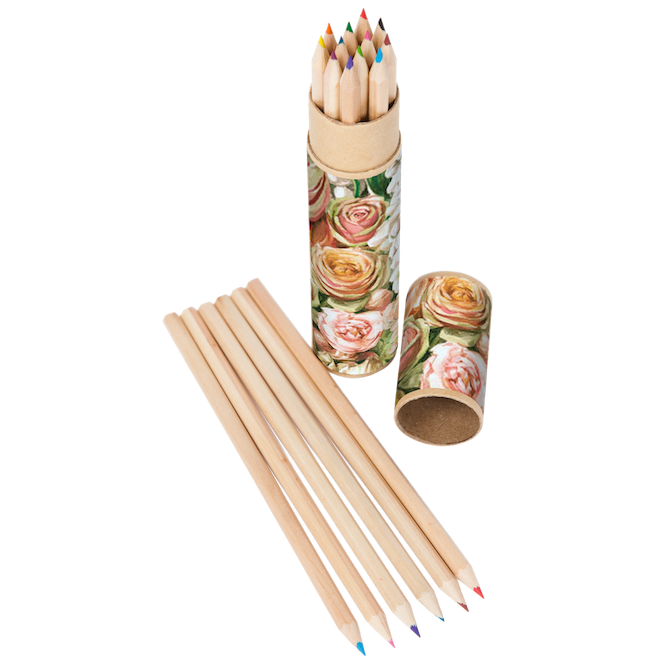 Keep the 12 pieces of colour pencils in a round tube with a unique Bomo Art design, so that you won’t lose any of the set!